Are you a passionate camper who wants to experience the Australian charm and freedom? New South Wales is the place perfect for you and your tent or camper! There are so many amazing camping spots that you’ll have to come back year after year to check them all out. However, if you don’t have all that time and wish to see only the best of the best, here are a few personal favorites. You’re bound to have a lot of fun and manage to relax surrounded by nature! Take a look. If you’re searching for some peace and quiet on your camping trip, Picnic Point Campground in Mimosa Rocks might be just the spot for you. It offers relaxing fishing and basking by the clear waters and amazing views of the Sapphire Coast! This campsite is perfect for campers with a bit of experience and sense of adventure, but the site itself is accessible to all vehicles. However, since there’s no drinking and cooking water at the camp, you must remember to bring your own (and plenty of it, trust me). Also, the beach is often exposed to some very strong currents and rips, so be careful while swimming! One of the most romantic spots in whole NSW is definitely the Oxley Wild Rivers National Park. Why, you ask? Well, its breathtaking waterfalls, sites of history, ancient memories and untouched nature will certainly bring out the romantic in you! Halls Peak camp is perfect for relaxing by the river, fishing and bird watching, but the real treat is the Wollomombi camp with its amazing waterfalls and picturesque hiking trails. If you really want to camp in an exciting site, make sure to visit Ballina Beach Village for a fun kid- and pet-friendly camping experience! 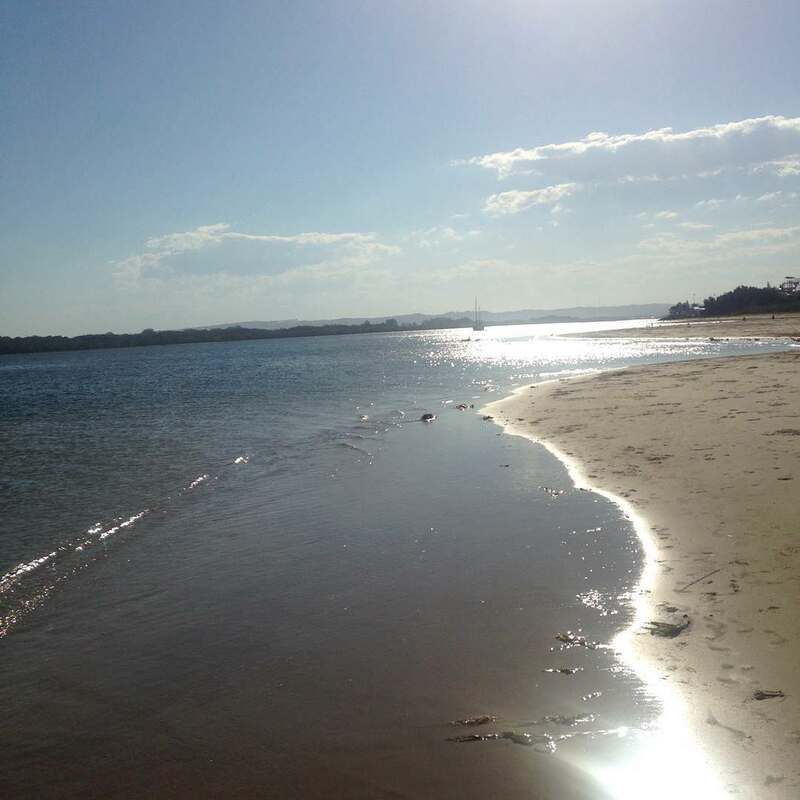 You don’t have to worry about finding great caravan parks in Ballina: they have around 120 camping and caravanning sites and dozens of cozy cabins perfect for families. Aside from the amazing camp, Ballina has many interesting activities to offer. You can go biking, river cruising, fishing or just splashing around at the beach! It’s really a perfect family campsite that will certainly leave you wanting more! Another amazing riverside camp I hold in dear memory is definitely Halfway Flat Campground on the Snowy River. 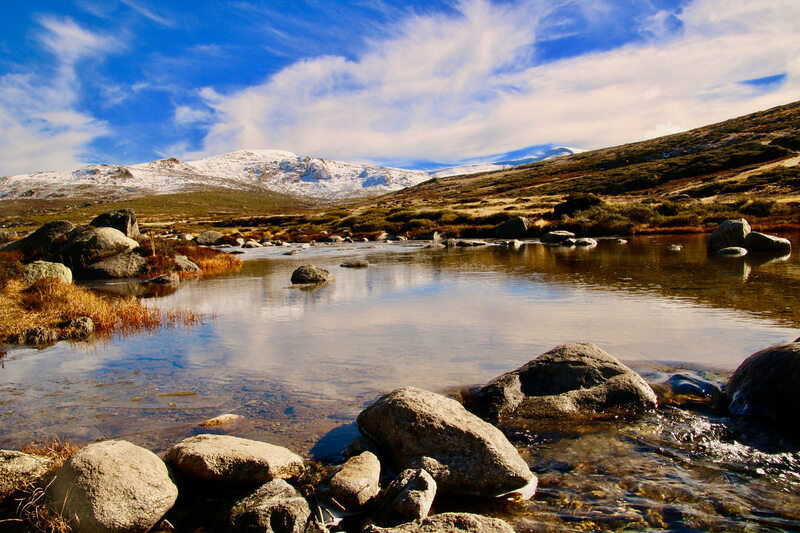 This site is located in Kosciuszko National Park and is one of the less popular camping spots (it’s really a mystery why), so it’s pretty peaceful. Actually, when we went camping there, there was no one else but some kangaroos! And even though it’s secluded, this site has many things to offer such as kayaking, swimming, fishing, and hiking. Just make sure to bring your own firewood if you’re planning on barbecuing and sadly, you’ll have to leave your pets behind. Dingo Tops camp in Tapin Tops National Park is another gem of NSW’s camping scene. From there you can explore the park and its waterfalls, little creaks, huge rainforest and eucalyptus woods. So, it’s not really a surprise that you can often peep at chill koalas, wallabies, and red-legged pademelons! This campsite is also quite remote, so make sure to come well prepared. Pack plenty of water for drinking and cooking and stock up on food, medicine, and other necessities! 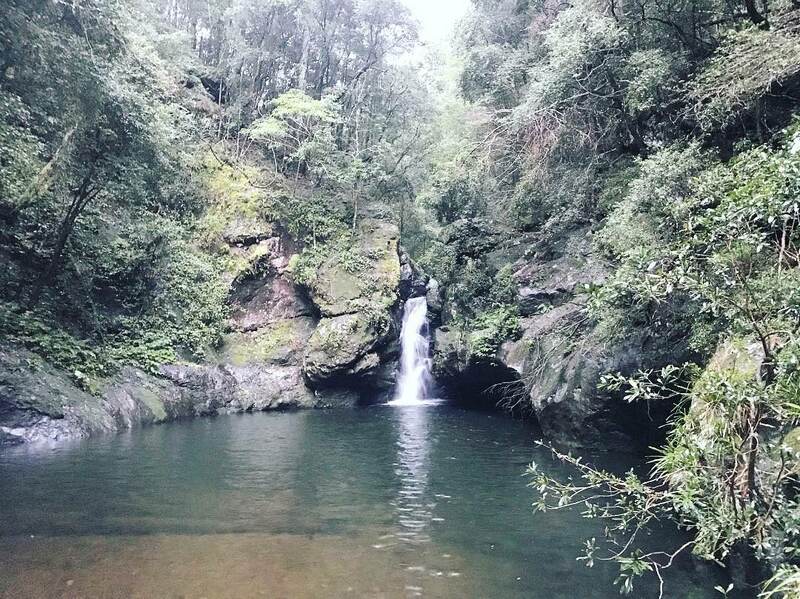 The Hunter Valley’s Barrington Tops National Park is an amazing camping destination for all of those who love many fun activities and amazing Australian wine. You can really just keep going from sunrise to sunset and not get bored of all the fun things from rafting, horse riding, biking and hiking to fishing and bird watching. And when you do get exhausted, pour yourself a cool glass of wine from the Hunter Valley! 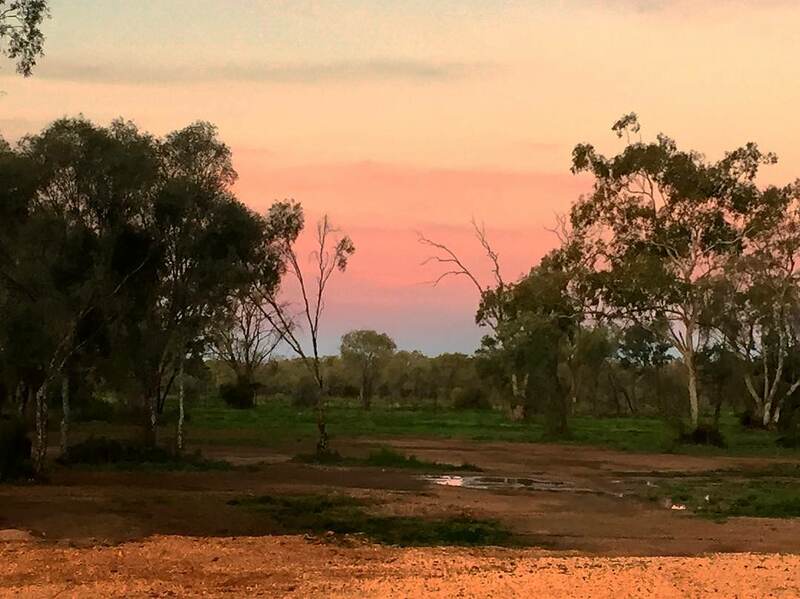 If you want a change of scenery, you can visit the NSW Outback and switch your cool forests and rivers for sun-showered dunes and gorgeous wetlands! There are many amazing camping sites and caravan parks there such as Broken Hill Tourist Park and Opal Caravan Park (where I stayed). 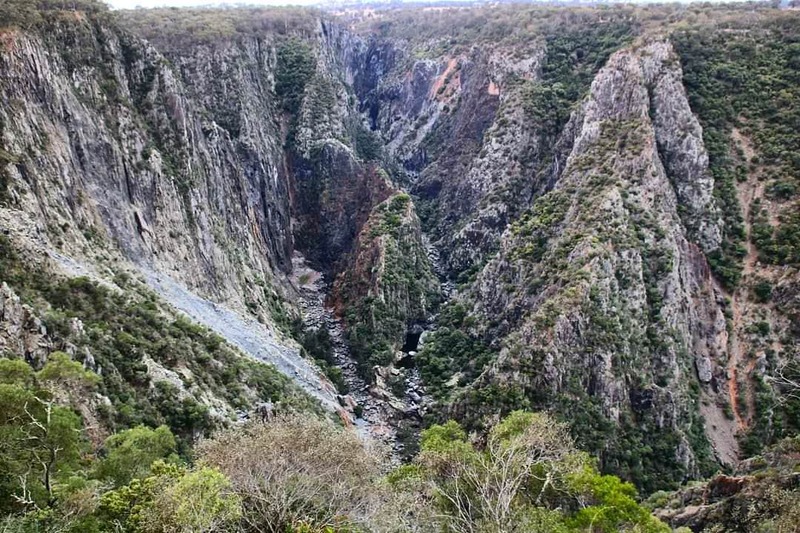 This is also a great site for history buffs because you can go check out ancient Aboriginal rocks, explore the area where the oldest human remains were found and visit White Cliffs, a unique underground mining town. So, what are you waiting for? 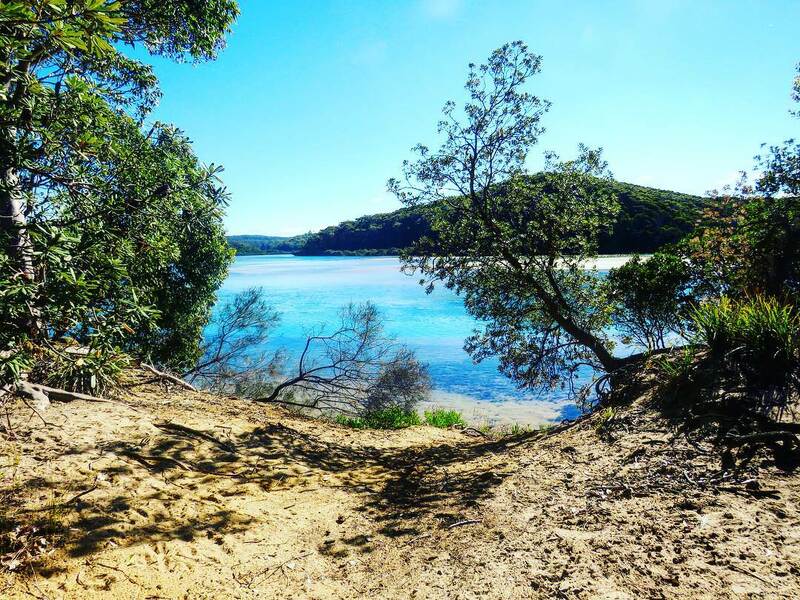 Grab your camping gear or fill your caravan’s tank and head down to one of these amazing NSW camping grounds!